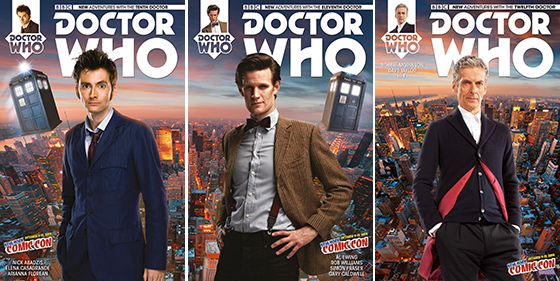 12th Doctor Comic Book Debuts at NYCC! Titan Comics is debuting its latest title, Doctor Who: The Twelfth Doctor, at this weekend’s New York Comic Con, but the rest of the world will have to take the slow path and wait for the Oct. 15 release date. The art looks pretty good to me. It’s so difficult to capture likenesses from so many different angles.